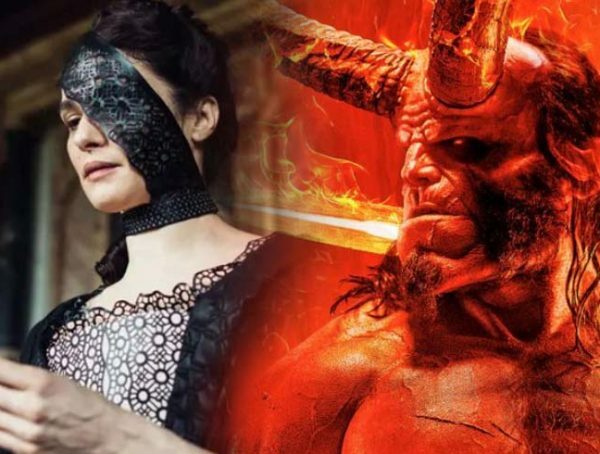 Hellboy: The Golden Army had ended with a teaser for a sequel, but the franchise was ultimately scrapped with a reboot incoming next year. 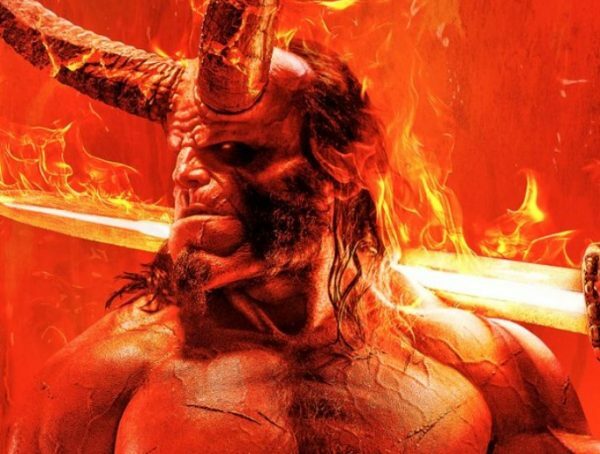 As it turns out, original Hellboy actor Ron Perlman still feels like it was a waste that Guillermo del Toro never got to finish his franchise. Golden Army had ended with a teaser that Liz was pregnant with twins, and there was also that whole prophecy about Hellboy bringing about the apocalypse. It’s certainly a shame that we never got to see the end of that story, but if this reboot fails, I guess Lionsgate will just reconsider bringing back del Toro for one last time. 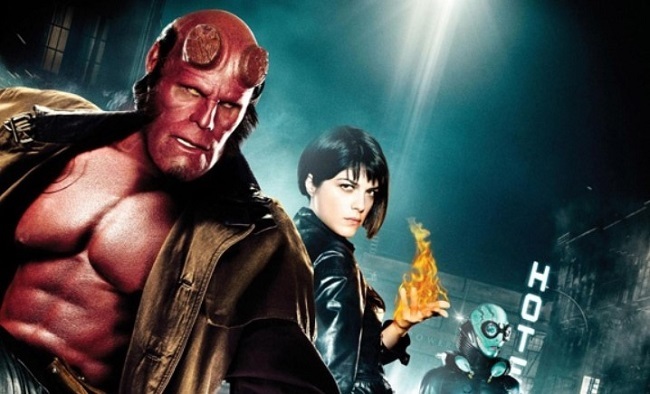 The Hellboy reboot is set to come out April 12, 2019.